According to CoreLogic Australian property prices fell by 4.8% last year, driven mainly by steep declines in Sydney (8.9% drop) and Melbourne (-7% drop). But not all of Australia is in decline. Brisbane grew by 0.2% on average, Adelaide by 1.3%, Canberra by 3.3% and Hobart but a whopping 8.7%. Given lower national sentiment now can be an amazing time to purchase property, if you buy the right properties in the right markets. How do you decide what to buy, let alone where to buy it? Are you struggling trying to work out what type of property to buy? Or do you have no idea what the best suburbs are to ensure the best long term performance? You could do what most investors do and just buy close to home, hoping you buy the right property, in the right area, at the right time of the property cycle. But with such a large investment are you prepared to potentially throw money down the drain, or gamble hoping the area you buy in is actually good and not about to go backwards in value. Property investing isn’t magic, but there are lots of ways to make mistakes which can cost thousands and delay financial freedom. To be a successful property investor, you need to avoid the areas filled with ‘red flags’, which are indicators of future decline, and avoid the B.S. get rich quick schemes that don’t actually deliver you real world results. Pumped on Property has purchased over $350 million (yup you read that right) worth of property for their clients. They choose the highest performing areas that are set for growth so you can ensure you get the most out of your property portfolio. Get in touch today by booking a free one-on-one property strategy session and find out how you can set yourself up for success. How do we help you invest? With unparalleled knowledge of the local market we provide you with expert advice on the best properties to suit your investment goals. As a buyer’s agency we guide you through the 12 major steps required when buying a property. Ensuring that the experience of buying your next investment property is as seamless as possible. This is arguably one of the most important aspects of property investing. Get your plan right and everything else comes easily. We will help you design a plan that will set you up for financial freedom through your property portfolio as well as educate you on exactly what your next steps are so you can get moving in the right direction. It’s extremely important to understand the current state of the Australian property market as well as what cycle each major metro area is in. We will go through historical data with you as well as look at analysts predictions for the future so you’re confident you are investing in the market with the best chance of success. You want to invest in suburbs that will outperform the market average. While in 2018 Brisbane grew by just 0.2% on average many of the suburbs we targeted performed well above this, with some getting as high as 12% growth. We focus on finding the best properties within a suburb that have the right indicators for growth. We avoid things like main roads, power lines, train lines etc to ensure you get the best chance of long term capital growth. We personally inspect the properties and go through a detailed checklist to identify both potential issues as well as potential opportunities for each property. Each week we will touch base with you over the phone to discuss potential properties you may want to purchase, or pass on, plus you’ll get a detailed report of each suitable property we inspect on your behalf. Once you decide to move forward on a property we will do the negotiating on your behalf. We will present your offer to the agent with the best terms possible, and go back and forth to secure you the property at the best price. The entire time we are in contact with you letting you know what is happening so you can make an informed decision. Once you have an offer accepted we will hold your hand through the entire settlement process and be there for you if you have any questions or concerns. You will get access to our expert team of advisors – including mortgage brokers, solicitors, town planners etc – so you have the team you need to get the deal across the line. We will introduce you to a good local rental manager to ensure your property is rented as quickly as possible, for the best price possible. We will provide you with our recommendations for maximising you return on investment so you can grow your portfolio and achieve financial freedom faster. Once per year we will review your portfolio and have a strategy session to go over property performance as well as focus on how to move forward and continue to growth your wealth. Book your free one-on-one property strategy session today. 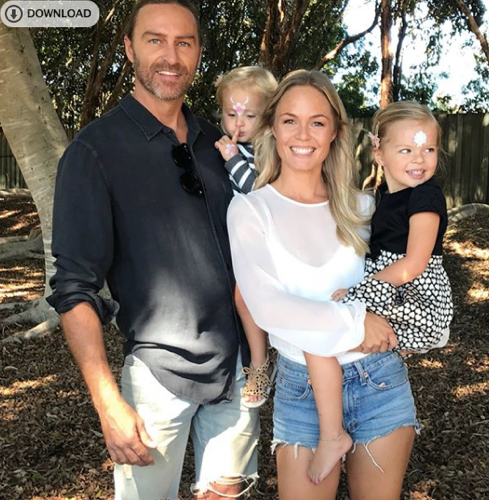 Tess and Lee live in Burleigh on the Gold Coast with their two beautiful children. They have a good combined income, with Lee working as a project manager. They also owned their own home when they engaged us as their buyer’s agent. Tess was looking to spend more time with Lee and her children. She was also looking to quit her job and start her own online business. Both Tess and Lee were not sure if property investing was for them, they also had concerns about the Australian property market. They didn’t have a clear plan for their future, which was making it difficult to design an investment strategy. Since starting with us they have bought several high-quality properties, with long term potential for capital growth and positive cash flow. They now have a plan to achieve financial freedom from their properties over the next 15 years. Berwin lives in Byron Bay. 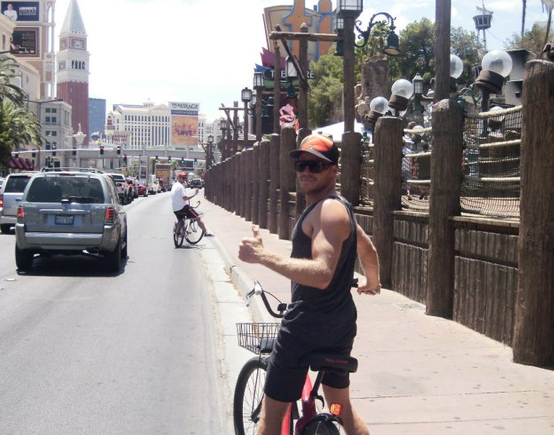 He has been doing FIFO work for the last 10 years, as well as traveling the world. He had never bought a property before he engaged us as his buyer’s agent, but he had been thinking about it for years. Berwin was looking to move back to Byron, but he wanted to set up his financial future before moving home. He knew when he moved home his income would drop. Berwin didn’t really have anyone in his life who he could speak to about this stuff. He was also extremely time poor living on site for up to 8 weeks at a time. He didn’t have a team of advisors and he was lacking a mentor or a coach who could help him fast track his journey. Since starting with us Berwin have bought two great properties. He plans to use his skills as a builder to renovate and build granny flats on each of them. Berwin has now moved home and is loving his more relaxed lifestyle, knowing he will be financially free in the future and that his years of hard work were worth it. How do we help people achieve financial freedom? The team over at PoP is focused on finding you high-quality properties that will deliver long-term success and financial freedom. They do this by specifically targeting properties with the following 3 characteristics. Through intense market research PoP identifies the highest-quality suburbs with good potential for long term growth. This can help you gain equity in your property, but buying in the right area is also important for making sure your property is always rented and giving you the best cash flow possible. Negative gearing can eat investors alive and make them sell out of the market too early. That’s why PoP find their clients properties with a good solid rental yield or the potential to create one through cosmetic renovations or by building a granny flat. You can improve your return on investment by manufacturing growth. Something like a cosmetic renovation can improve the rental yield of a property as well as increase it’s value, allowing you to grow your portfolio sooner. Pumped on Property is a full service buyer’s agency that helps Australians become financially free through property investing. Our team specialises in creating tailored property investment strategies for our clients and finding the right properties to help them achieve their financial goals. We find investment properties in growth suburbs at the best prices and help you get into the market sooner. We also provide ongoing property mentoring and education to help you build your portfolio and become a more confident property investor. Each month we work with 12 like-minded investors who are looking to replace their income through property investing so they can do what they love full time. 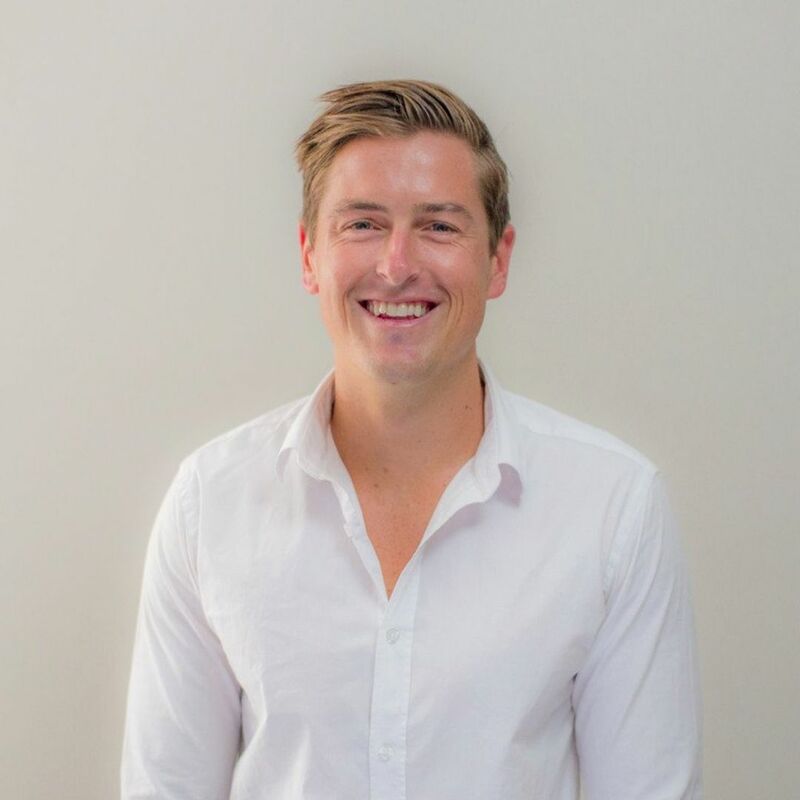 Ben founded Pumped On Property after building a multi-million dollar property portfolio over a 5 year period. Ultimately achieving baseline financial freedom before leaving his job to help his clients buy property full time. Ben and his team have helped their clients to buy over $350 million worth of property. His mission is to show you how to replace your income through property investing so you can do what you love…full time. 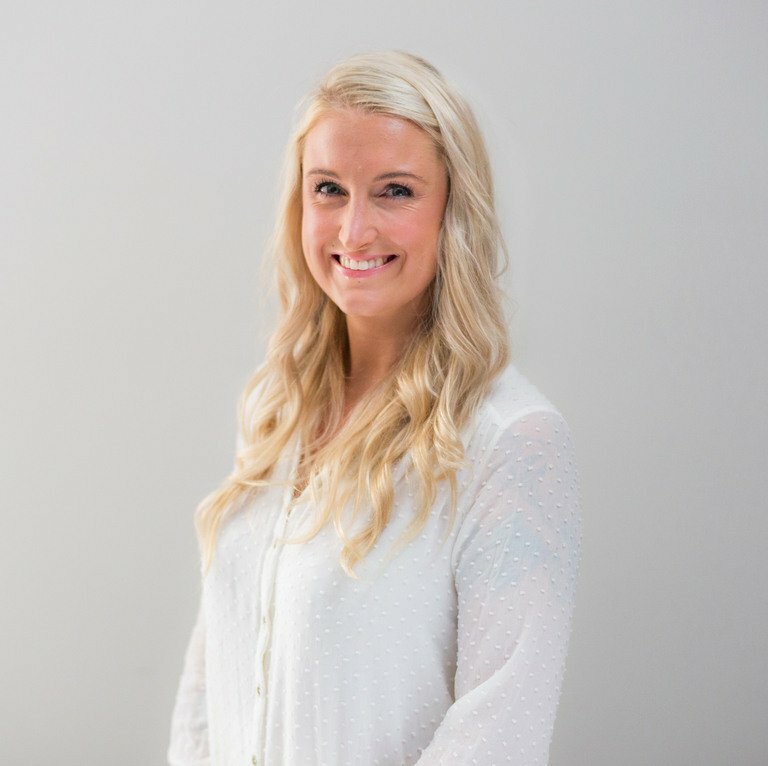 Kristal Everingham is a buyer’s agent at Pumped On Property. Her knowledge of the areas her clients invest in is second to none. She is your eyes on the ground, working with agents to shortlist the best properties and then inspecting them and negotiating on your behalf. 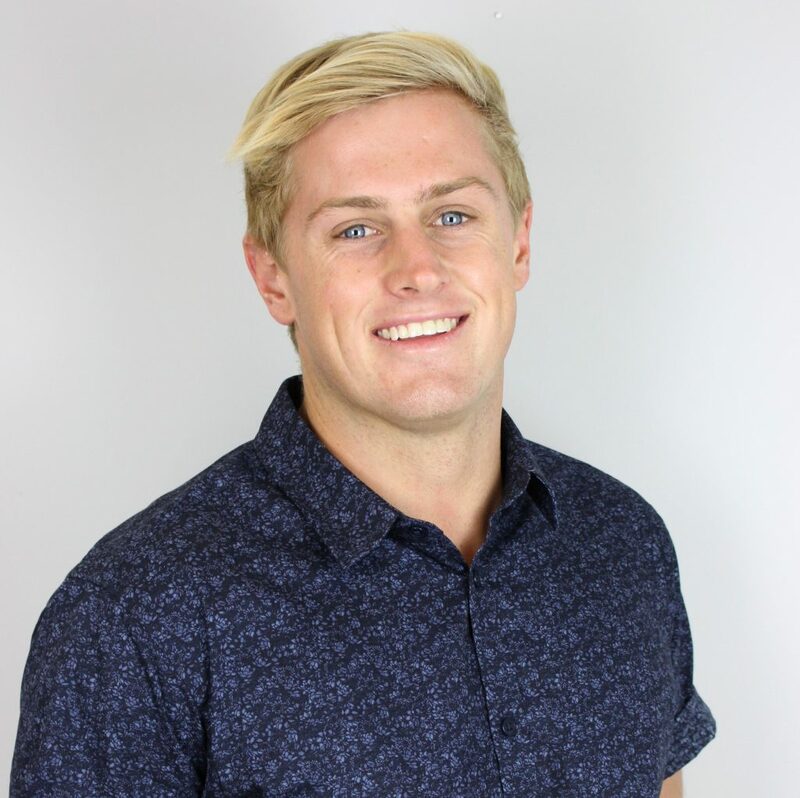 Simon Everingham is a buyer’s agent at Pumped On Property. Simon is the master of strategy, helping clients to get crystal clear on their goals and the next steps they need to take to ensure they are buying the right properties for their investment goals. Are you looking to buy property this year but need a little one-on-one help then the buyer’s agency team over at Pumped on Property are currently offering free one-on-one property strategy sessions over the phone.